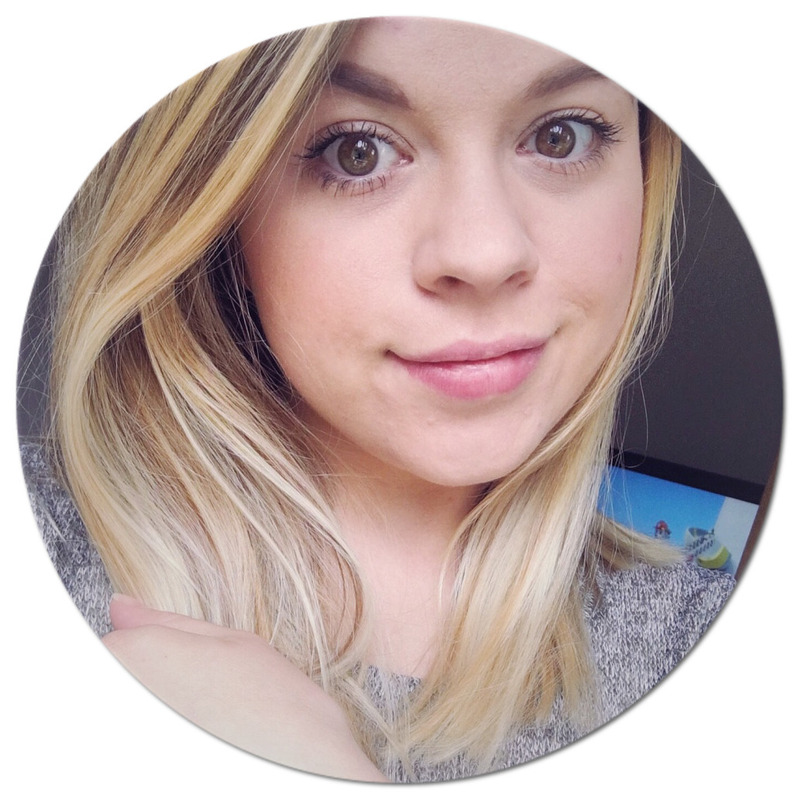 I popped into Superdrug the other day and discovered Lottie London for the first time and instantly fell in love with it. 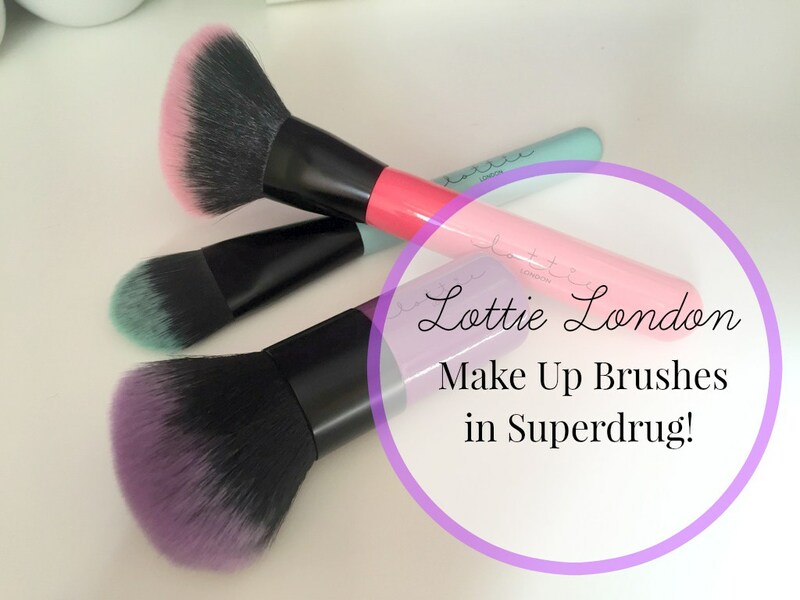 They do a range of brushes, nail varnish, and makeup. I got myself 3 make up brushes, only because that was the only ones which were in stock. Lol. 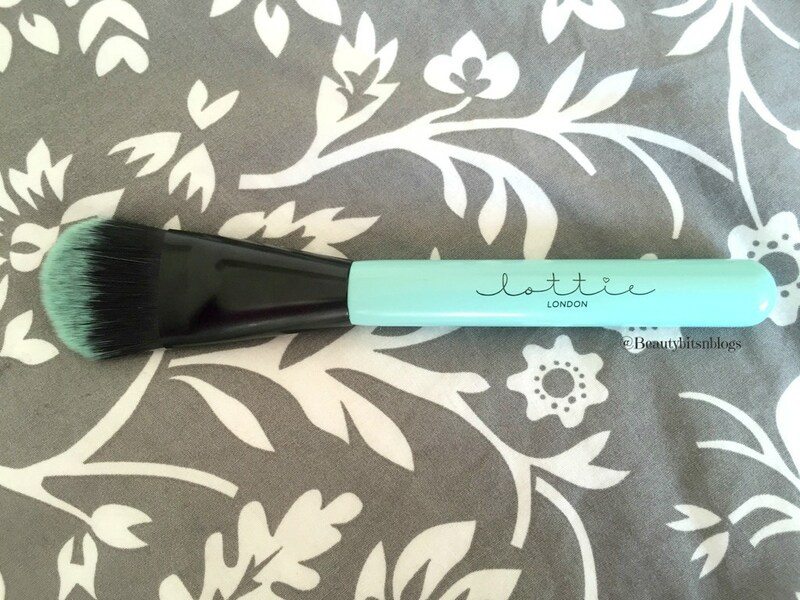 I brought the Tan Time Brush, Flawless Base Brush, and Kabuki Babe Brush. I can't believe how soft and pretty they are, each one is in a different colour, both the handle and the tips of the bristles are coloured. 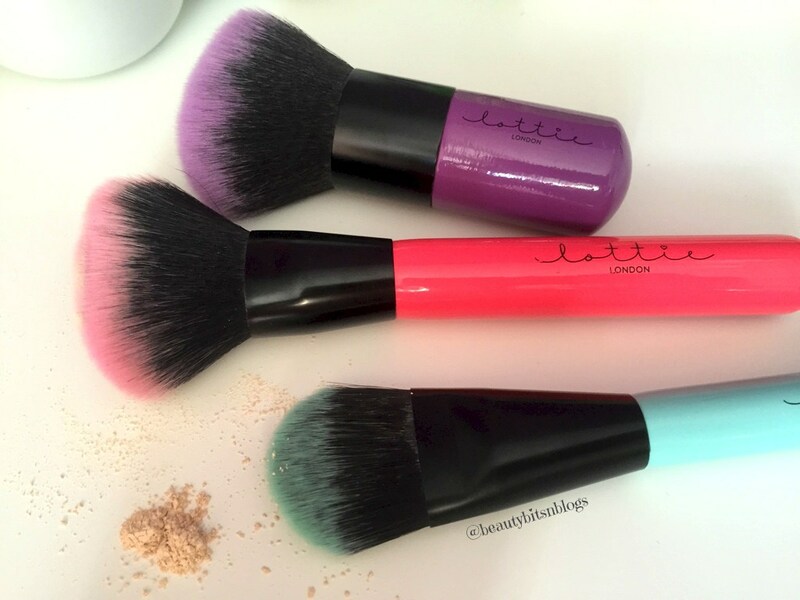 I would really recommend these ones I have tried and I am really excited to get my hand on some of the other products and brushes! What do you think? 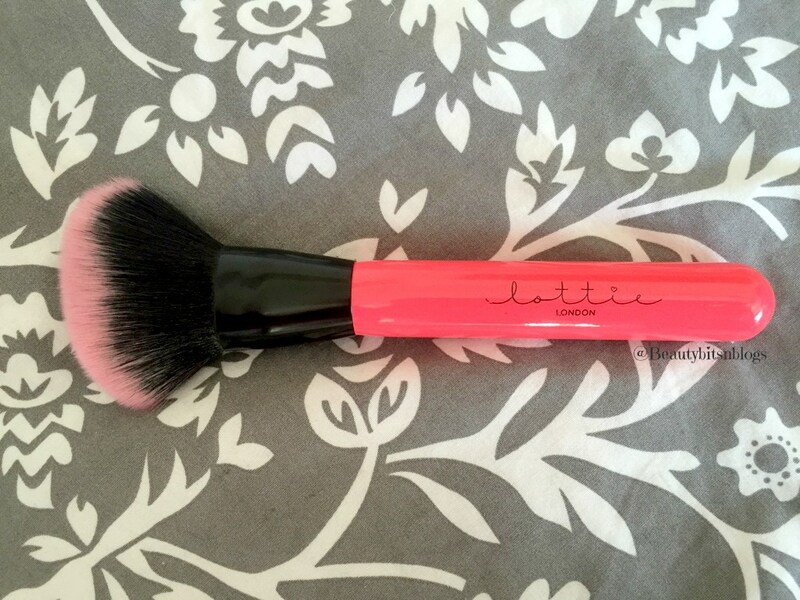 Have you tried any of the products for Lottie London? How are these brushes holding up? I'm thinking of getting the brush online. 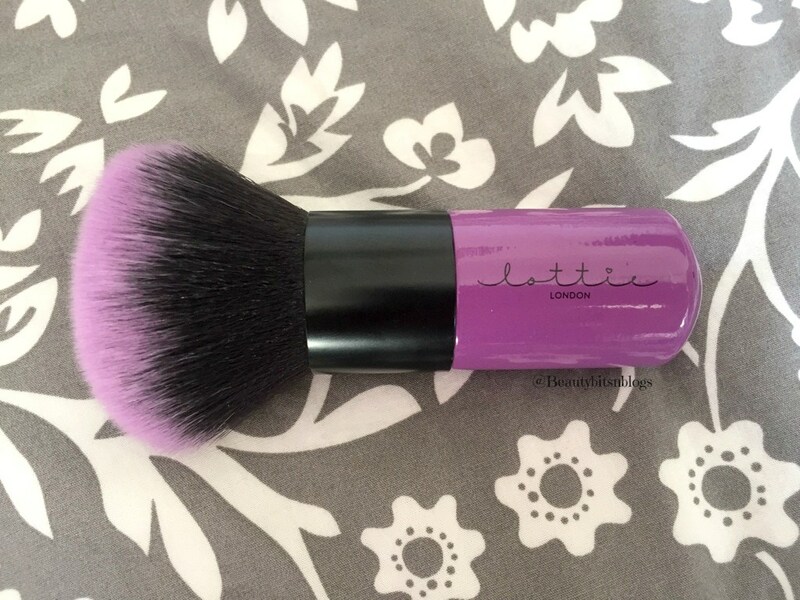 I'm eyeing the Tan Time Brush for my blush brush, would it be too big?